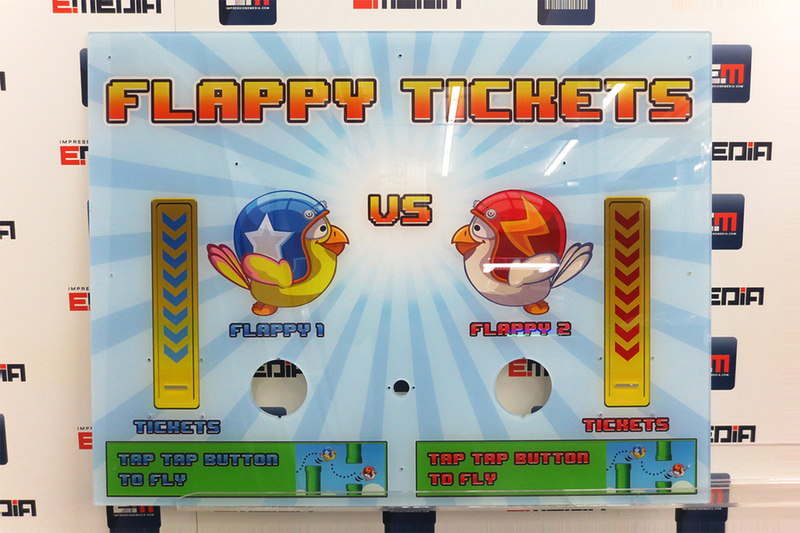 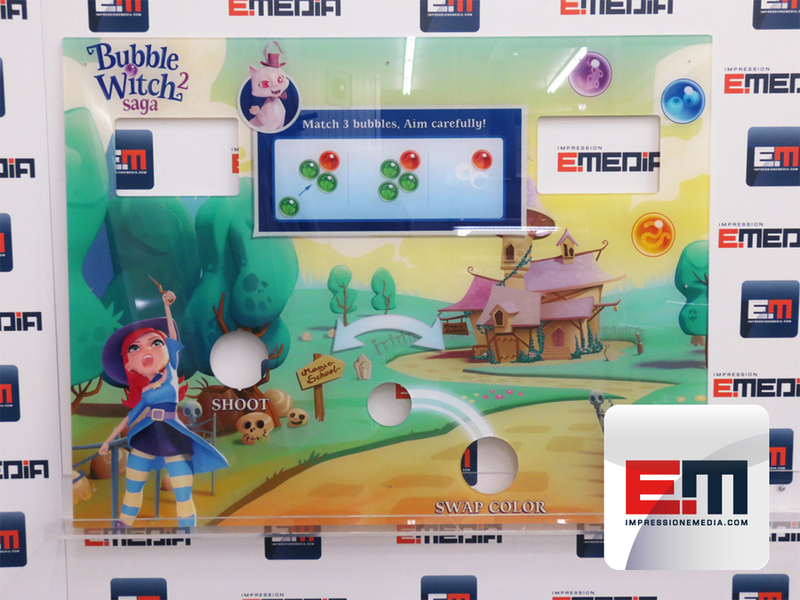 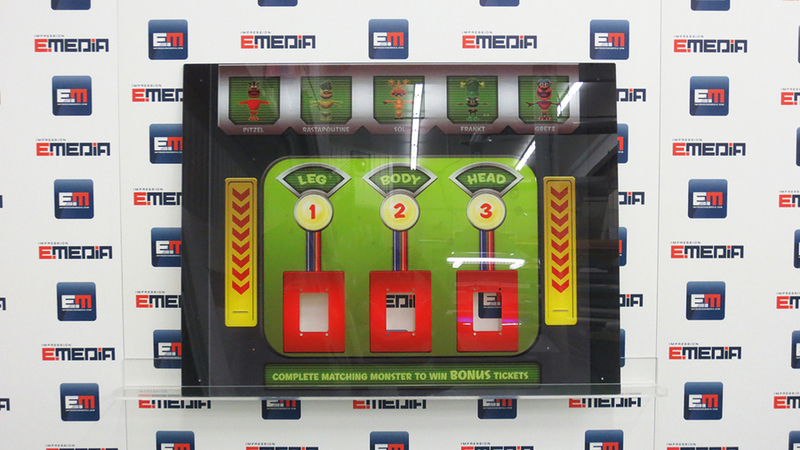 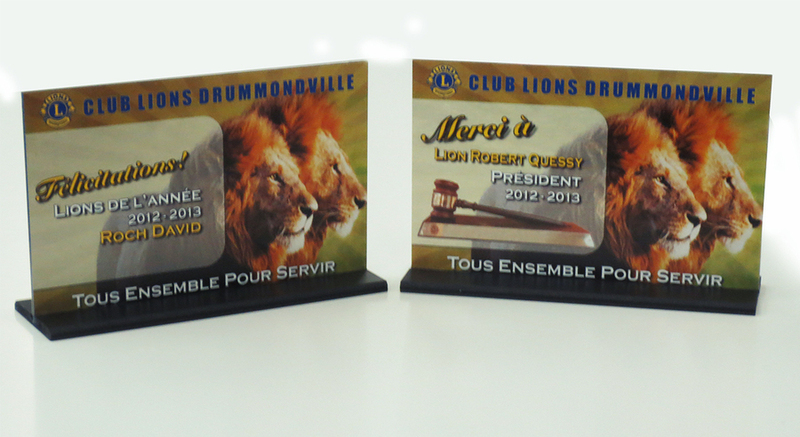 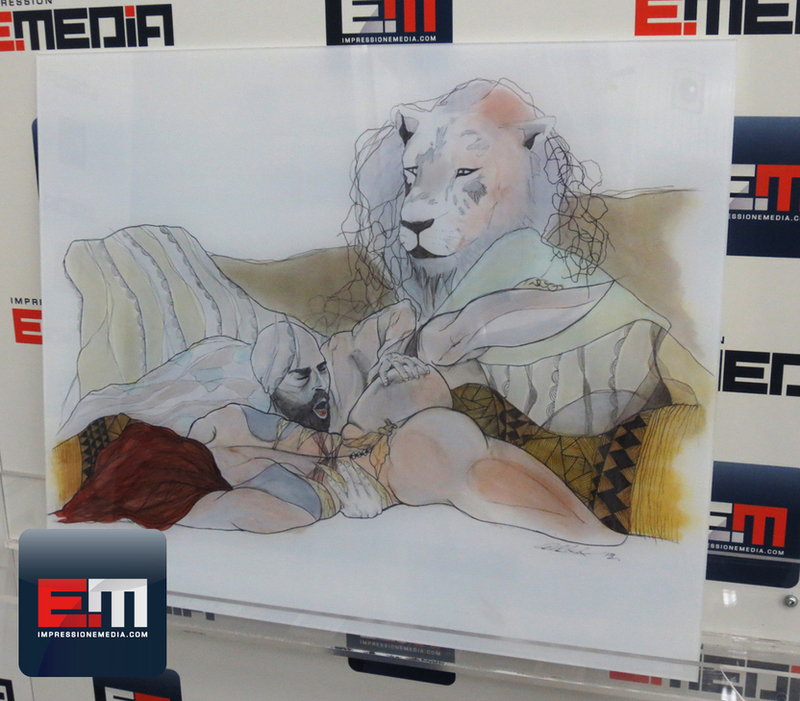 For indoor or outdoor displays with high quality esthetic look, opt for a printed EMEDIA acrylic. 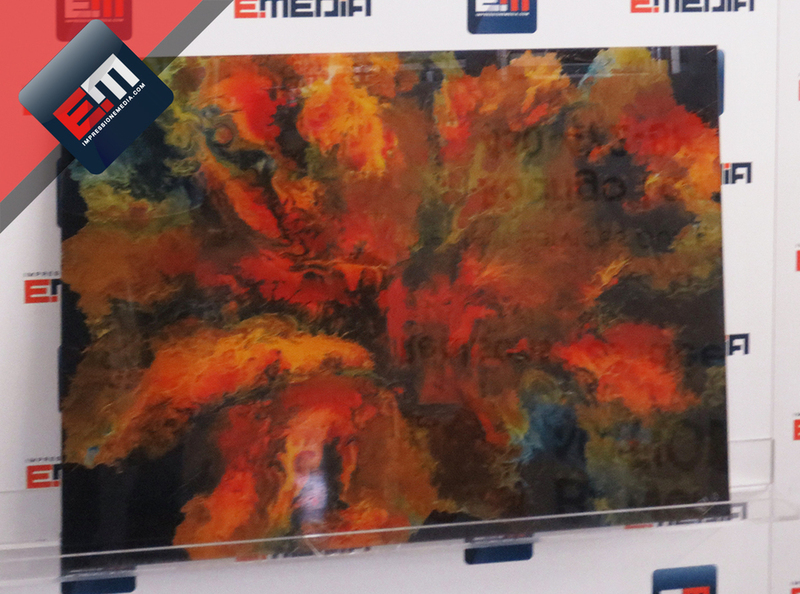 Perfect for design projects and commercial decoration, backlit or not, acrylic is also ideal for creating boths, displays, lighted signs or commemorative plaques. 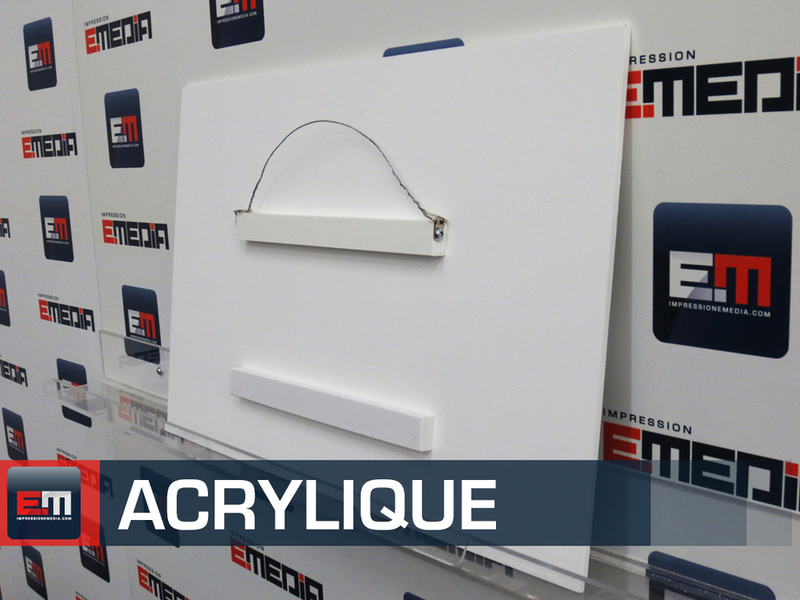 For elegant signage that stands out and won’t go unnoticed, choose EMEDIA acrylic. 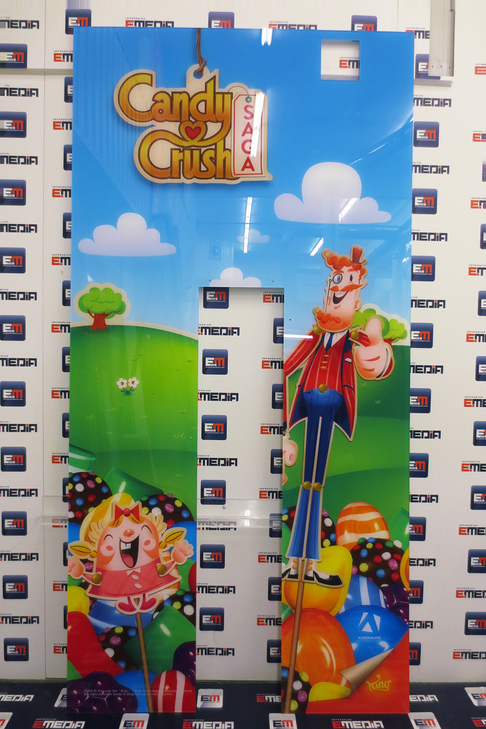 What kind of outdoor durability can be expected with UV digital printing? 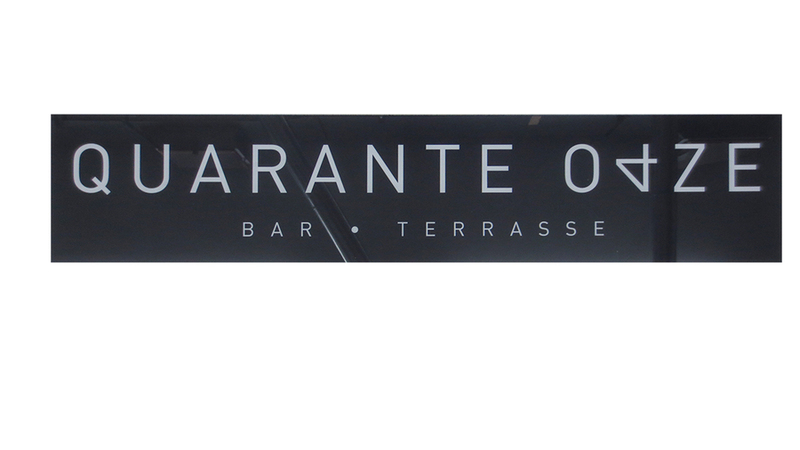 We can expect durability of approximately 3 to 5 years depending on the material and type of weathering.